North East India is the easternmost part of India. The region consists of the seven states (popularly known as seven sisters). 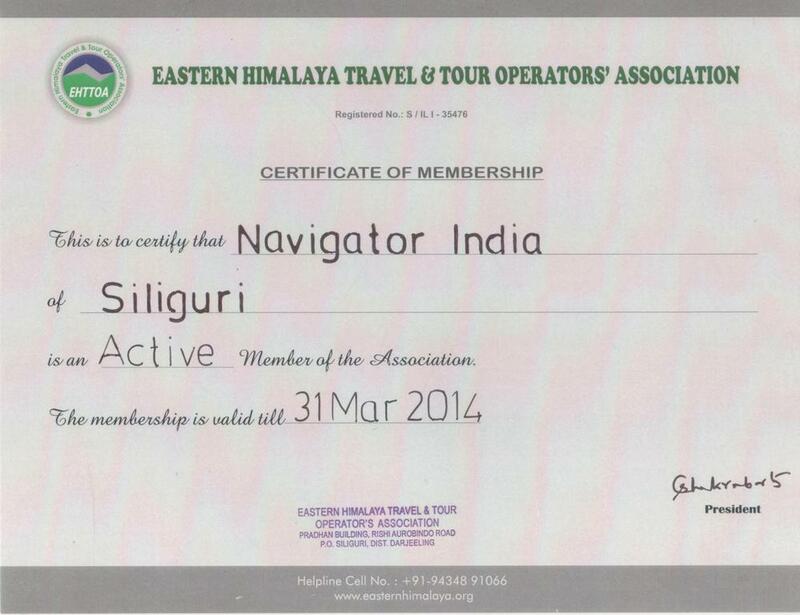 Sikkim & a part of North Bengal are the recent inclusions. North East India is now an upcoming destination because of the rich ecological & cultural heritage. Distinct from the other states of India, this region shares some common ethnical features with the Nepal, Bhutan, China, Burma & other South East Asian countries. It is also known for its high rise mountains, lush green tea gardens & valleys, meandering rivers & enormous treasure flora & fauna. Landscape: North East India comes under the range of Eastern Himalaya. The eastern Himalayan mountains separate the region from the Tibetan Plateau. Surrounded by the international borders of Nepal, China, Bhutan, Mayanmar in the east & Bangladesh in the south. The high rise mountains are separated by the deep valleys & rivers like Teesta, Rangit & Bramhaputra. 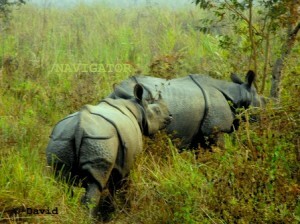 Flore & Fauna: The North Eastern India is the home to approx 10,000 species of plants, 240 mammals & 750 types of birds. It is a land of some rare species like one horned rhino & Royal Bengal tiger. On the high mountain there are snow leopard , Red panda, golden langurs & Himalayan black bears. Bhutan offers a beautiful species called takins, also recognized as national animal of Bhutan. Darjeeling ‘the queen of the hills’ is probably the most popular hill station in Eastern Himalaya. Though it is not considered to be of North East India, but shares the similar landscape. 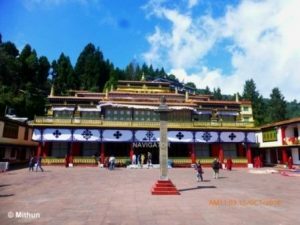 It is situated at an elevation of 2250mt. (7500ft.). 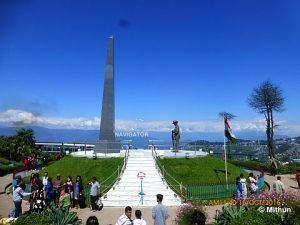 One can have the view of entire Singalila Range along with Mt.Kanchandzonga, Bhutan Himalaya and a part of Mt.Everest from Darjeeling. 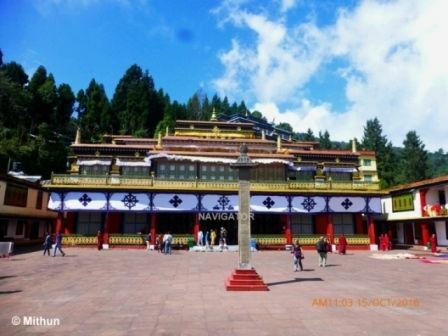 Sikkim is a small tiny state & recent inclusion in North East India. It is called the land of majestic splendour because of its high rise mountains, meandering streams, lush green tea gardens and forests. It has four districts each is having its uniqueness in term of its offerings to the tourists. Sikkim is most peaceful & politically stable state. 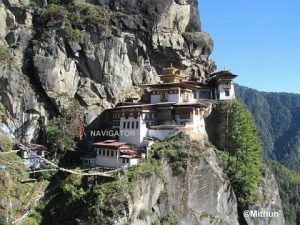 Bhutan is probably the happiest country of the world, with its primary index of ‘Gross National Happiness’ to measure progress. This is the place where nature & culture mix with modernisation. It is officially known as ‘The Kingdom of Bhutan’. Approx 72% of the country is covered with forest. Bhutan has also been able to maintain its cultural identity for so many years. I shares it’s border with north eastern state of Sikkim, Assam & Arunachal Pradesh. “Dooars” the word is derived from the word ‘duar’ or ‘door’. The name signifies its location as a gateway to the hill stations of North Bengal & Sikkim as well as Bhutan and North East India. The 130 X 40 sq.km. valley is covered with lush green forests and tea gardens and intersected by rivers like Tista, Torsa, Jaldhaka & their innumerable tributaries. 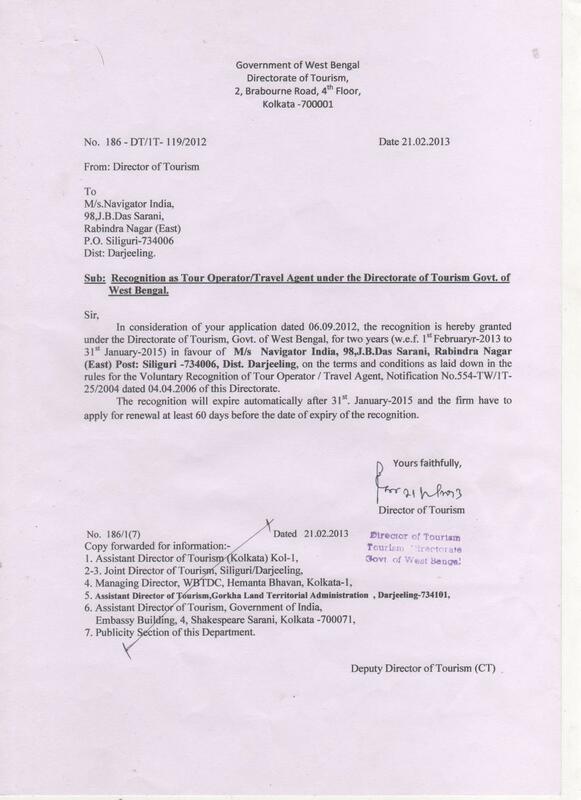 Circuit : Siliguri / Bagdogra – Darjeeling 2N – Pelling 2N – Gangtok 2N – Kalimpong 2N – Siliguri / Bagdogra. Circuit: Siliguri/Bagdogra- Yuksom- Bakhim (Tshoka)- Dzongri- Thanshing- Lamunny – Goecha La- Thanshing- Tshoka- Yuksom- Siliguri/Bagdogra. Circuit: Siliguri/Bagdogra- Darjeeling- Maneybhanjan- Tounglu/Tumling- Kalpokhri- Sandakphu- Phalut- Ramam- Rimbik- Darjeeling- Siliguri/Bagdogra. Circuit: Siliguri/Bagdogra- Darjeeling- Maneybhanjan- Tounglu/Tumling- Kalipokhri- Sandakphu- Srikhola – Rimbik- Darjeeling- Siliguri/Bagdogra. Price : Rs.22,000/- per head.